Wednesday 7thAugust, Friday 9thAugust or Saturday 10thAugust. 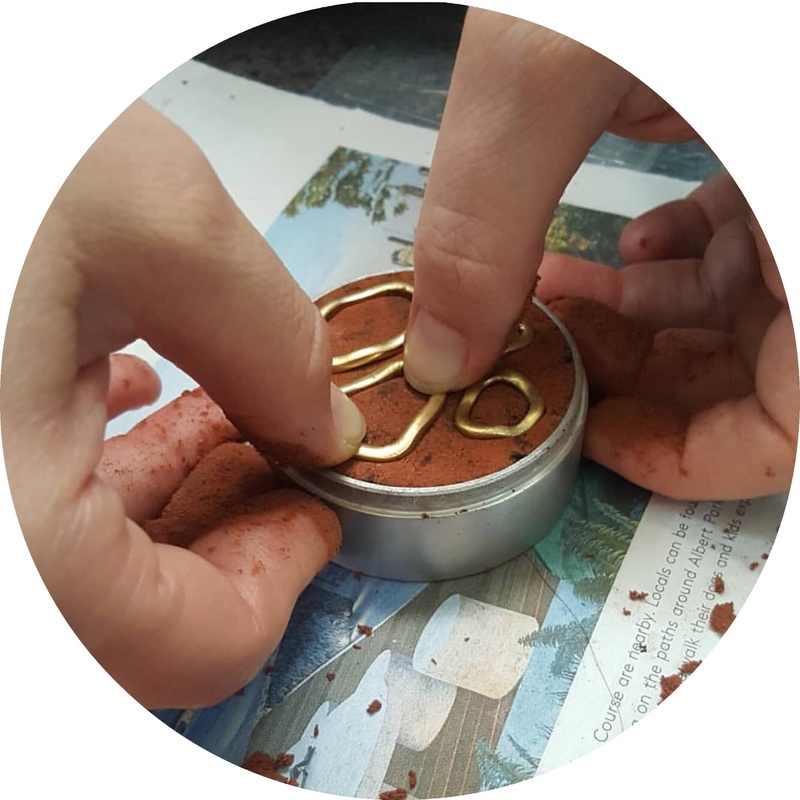 Learn to cast pieces of jewellery in sand (delft clay). Casting is great fun and we will be casting in place rough Australian sapphires! 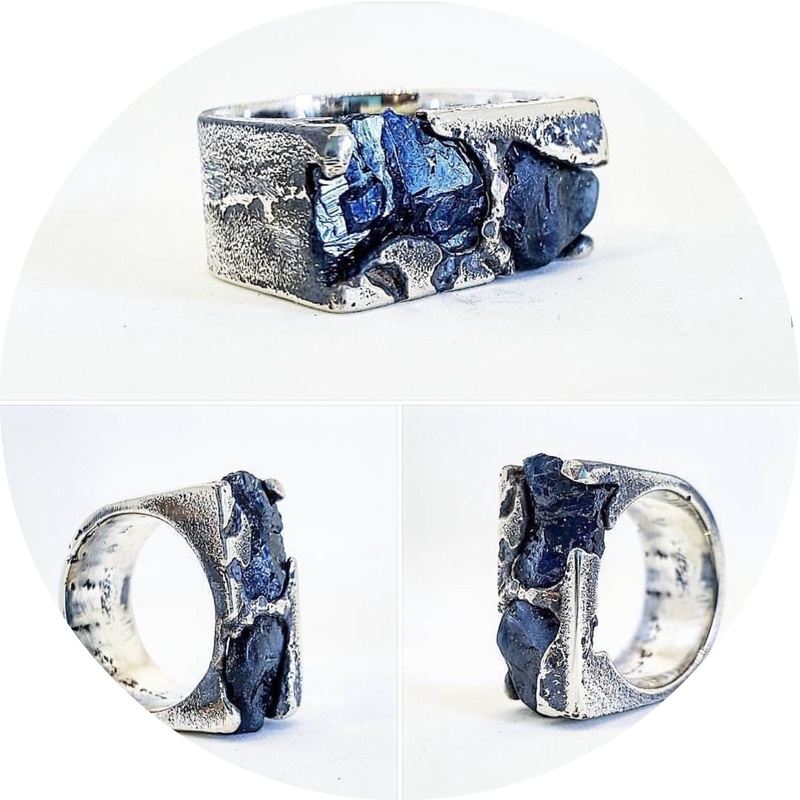 In this one day workshop, you will learn how to create a clay mould, place sapphires correctly and cast in sterling silver. Then you clean up your pieces, finishing them off ready to wear home. 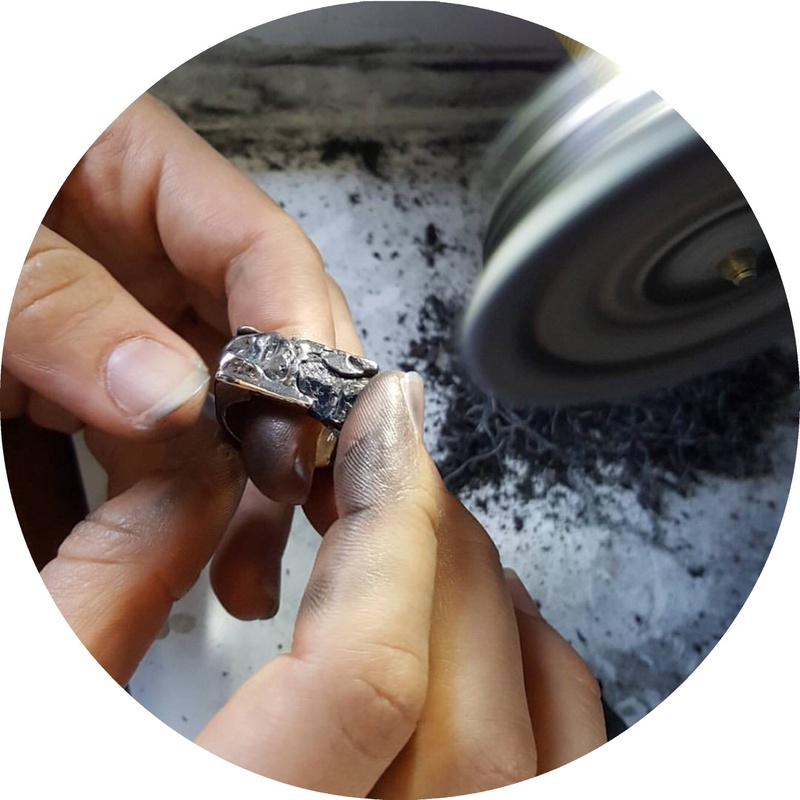 We work with sterling silver in this class; up to 30g is included in the fee, anything over 30g will be charged at cost price per gram over. 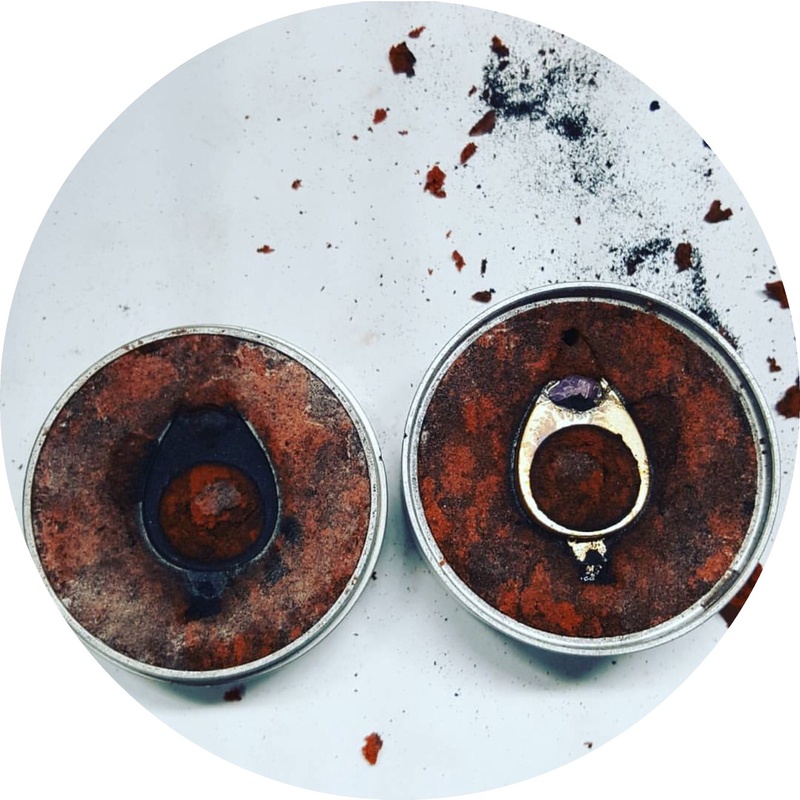 You can also bring your own gold or silver to melt down and cast into a new piece of jewellery. 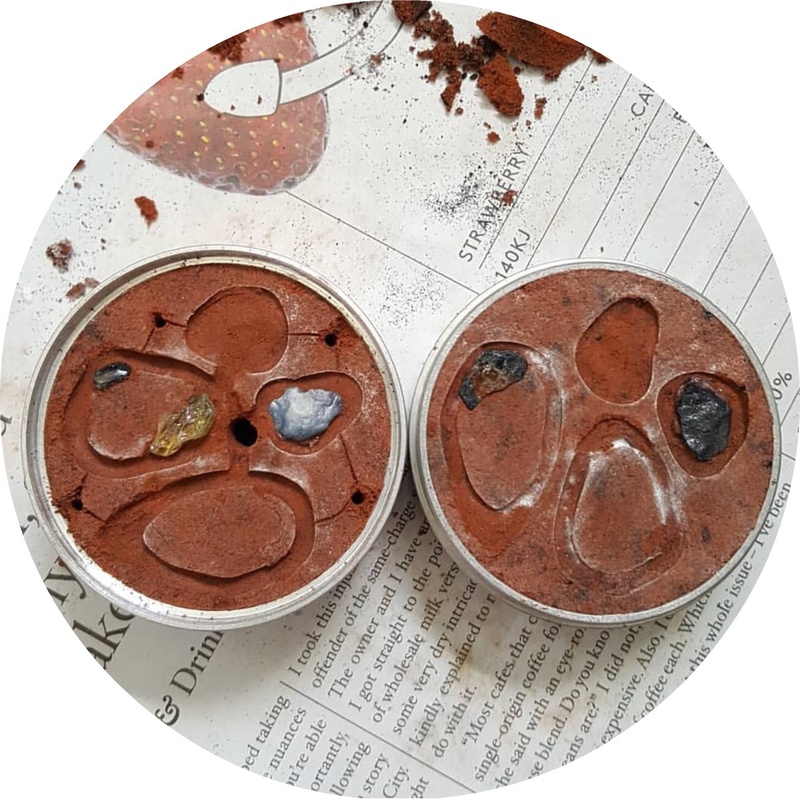 This casting method can be used to cast almost any hard object including shells, sticks, acorns, seeds, pottery, existing pieces of jewellery, nuts, keys and other metal objects, teeth, bone, gum nuts and so much more. You can bring along a bunch of objects you would like to cast in silver. 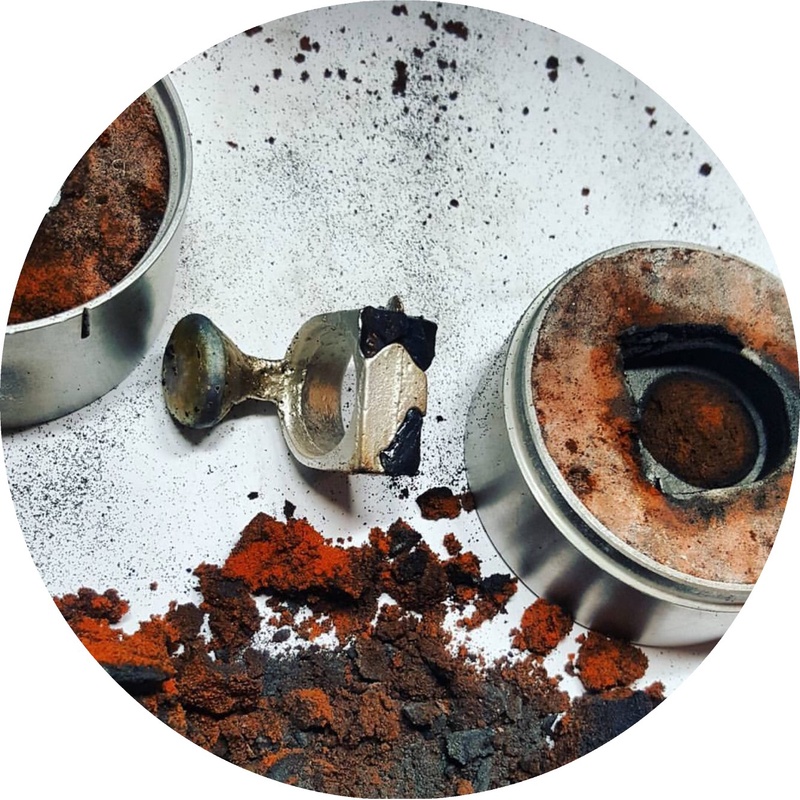 Not all objects are appropriate to make a sand mould of so bring a few, or use one of the many objects already available in the studio. No previous experience is necessary! 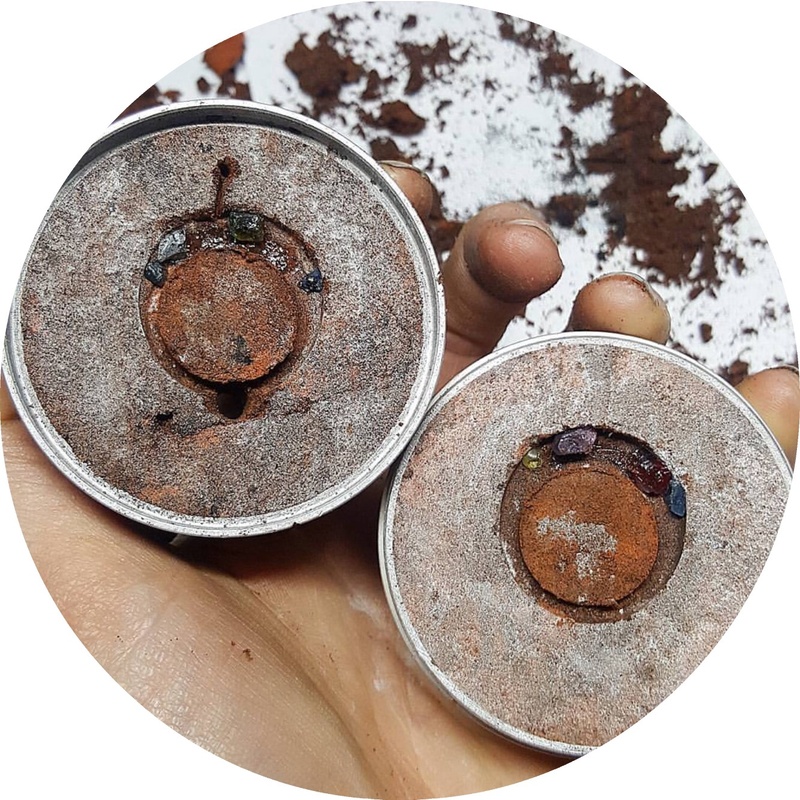 All tools, equipment and materials, including rough sapphires and sterling silver piece weighing up to 30 grams are provided. Written instructions, snacks, tea and coffee are included also included in your workshop fee. This class is limited to six students. All hand tools, equipment and materials will be provided. 30g of sterling silver and rough Australian sapphires. 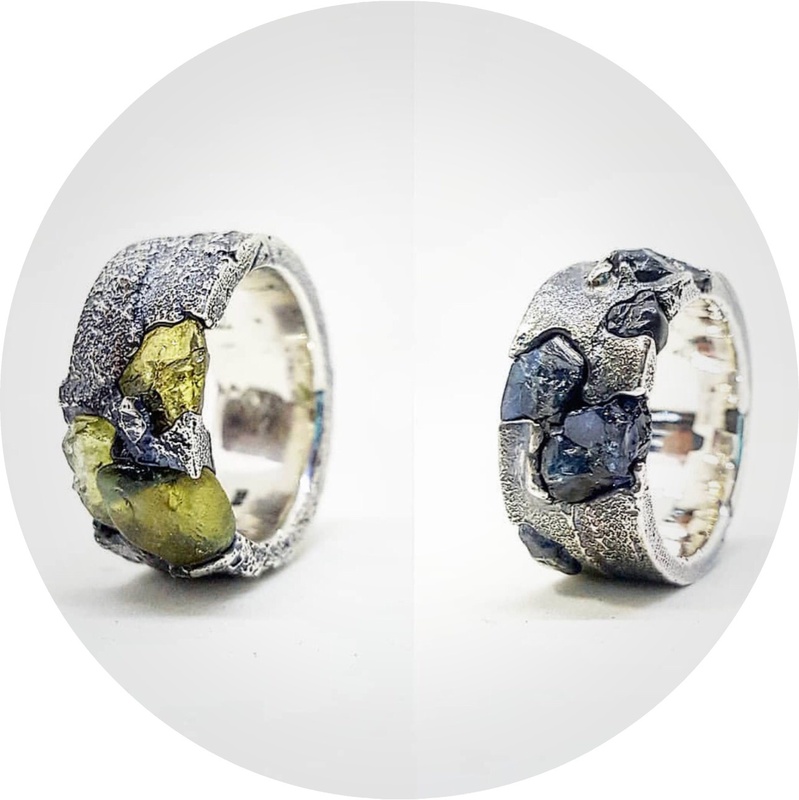 You will take home two UnEarthed pieces with rough sapphires. Written instructions so you can create at home.